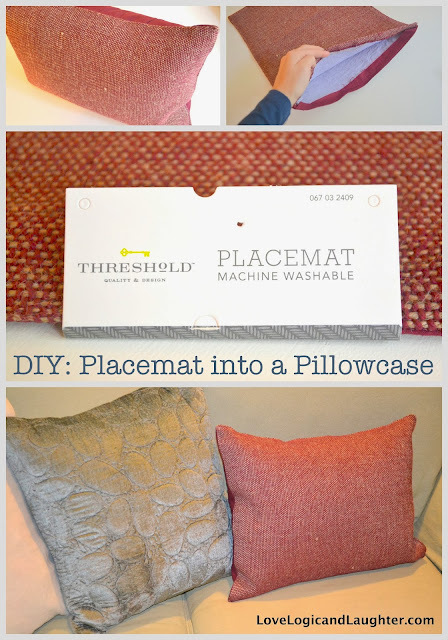 Turn a placemat into a decorative pillowcase! An easy DIY project that took me less than 30 minutes! Anyone else repurpose something into a pillowcase?